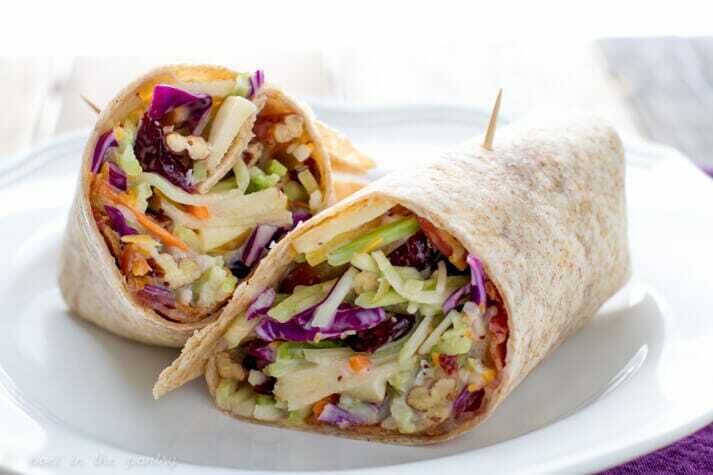 Toufayan Wraps are naturally cholesterol free and trans fat free. True to the original traditions, we hearth bake each wrap to perfection. Toufayan Wraps are convenient, pliable and versatile. And with so many flavors to choose from, you’ll find just the right wrap to complement whatever is wrapped inside. Good evening, I would like to know where the packaging of wraps have the expiration date. I never find it and I’m afraid to buy it. Date codes are applied by your grocer. Sometimes they print them on the package off-center on the front. Sometimes they print them near the bottom closure. Grocers might use a sticker, or price gun to apply a code date, in which case they are typically white rectangles with a 6 digit date code that represents the ‘best if used by’ date. Toufayan Hearth Baked Wraps have a 45 day shelf life. We recommend you ask your store manager for details. Our hearth baked wraps either contain soy or are processed on equipment that also processes soy. However, our Organic Sprouted Whole Wheat Wraps do not contain any soy and are not processed on lines that process soybean. You can also look for our new Lavash Wraps, which are also soy free. Are the white 12″ gluten free? Our Plain flavored food service wraps are not gluten-free, though we do offer a gluten-free food service wrap option. How come the wraps that are used in sandwiches made at my grocery store are bigger than the ones that are sold to the customers? 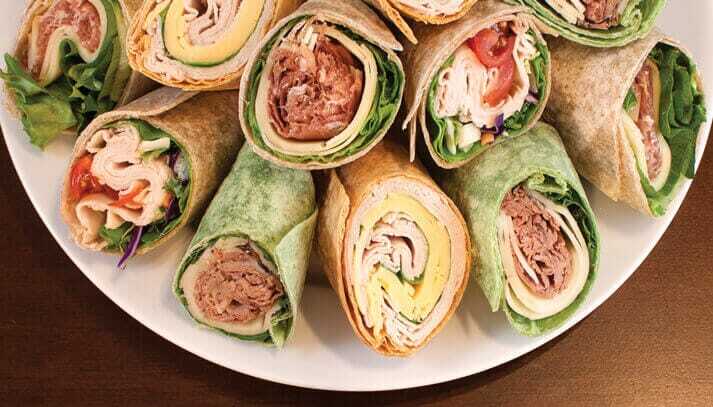 Do u sell the larger wraps to customers other than through food service? Thanks for your interest! I also love the food service wraps, but they are tough to work with if we’re making something more casual to eat. Every once in a while a customer mentions that they would like the food service wraps, but there isn’t a great amount of interest there. We’ll mention your interest (and our own) in having the bigger wraps in retail, at the next meeting! If anyone else would consider buying the 12″ wraps, your comments here go along way to making that availability a reality! 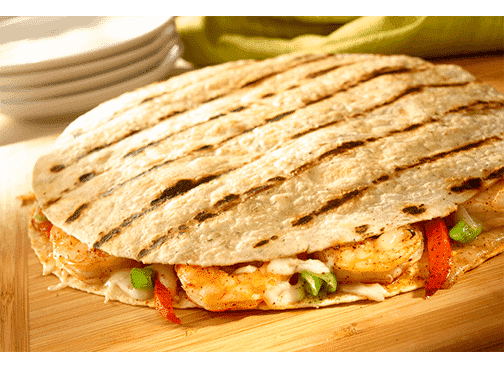 I also love the 12″ wraps., not only for sandwiches, but also for paper thin pizzas. I also like 12 inch wraps, the smaller ones are too small to make a dinner sized wrap. I use them for my Buffalo Chicken Wraps that have lettuce, shredded carrots and celery, sliced spicy chicken breast, spicy/hot Mayo and blue cheese dressing in them. I have to have room to fold and roll them. I used to buy them from our local grocery but they don’t have them anymore. Our Publix have them for their deli but why can’t shoppers buy them? We love them too! 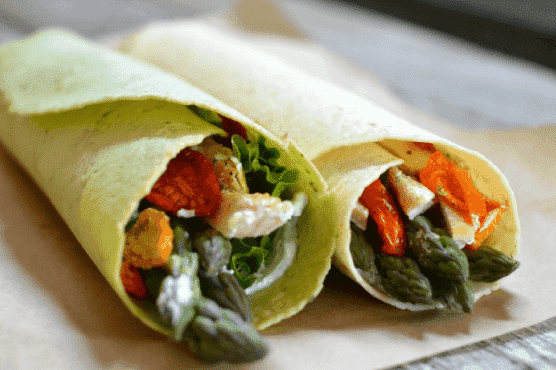 Working with the food service wraps (as our bakers call them), is much easier to make restaurant-quality dishes. Because of popular demand, we’ve been working with our staff to determine if it will be possible to offer the 12″ wraps to the public. To help make sure we can get this project underway, please ask your favorite grocer to request the food service wraps as consumer products! I think MANY people would buy the 12″ wraps. You really can’t make a decent wrap with anything smaller. Many people love your 12″ wraps, they’re the best. And they’d like to be able to make their own. I go to a Public in south FL and thats what they use in their deli. I live is St. Louis and don’t think Ive see your brand in our groceries up here, but if I could order the 12″ wraps on line, I definitely would do so!!!! Thanks for your feedback Bev, we do appreciate it. 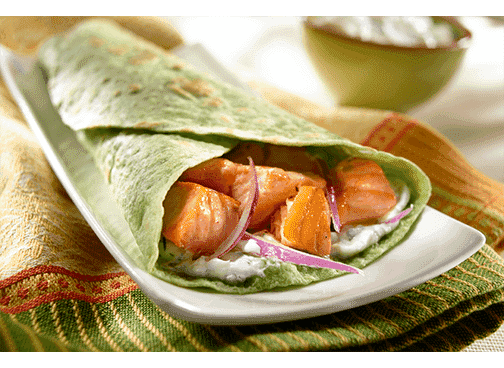 Please ask your favorite grocer to add Hearth Baked Toufayan Wraps or Toufayan Restaurant Wraps to their stock. I too enjoy the Toufayan Wraps used at our Publix Deli Counter. I asked the manager if they sold the larger size wraps and was told they were for use in the deli. I would enjoy purchasing them to use at home for homemade recipes when entertaining and feeding family and friends. Do you distribute them in restaurant food supply stores? Thanks for your interest. 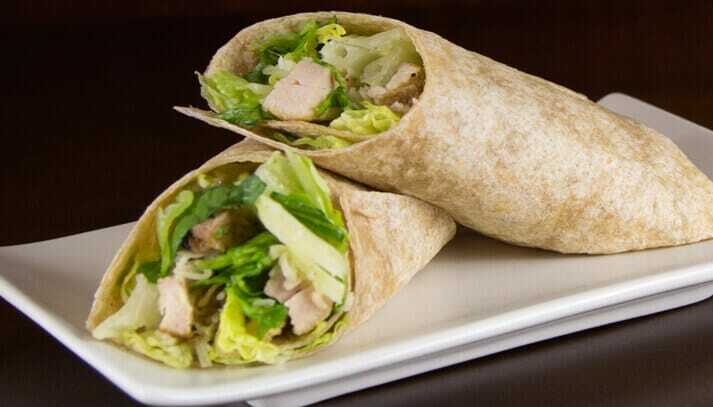 We currently only provide the ‘food service wraps’ to restaurants directly. However, if your local food supply store has an interest, let them know they can a href=”https://toufayan.com/contact-us”>contact us directly for pricing, distribution and availability. 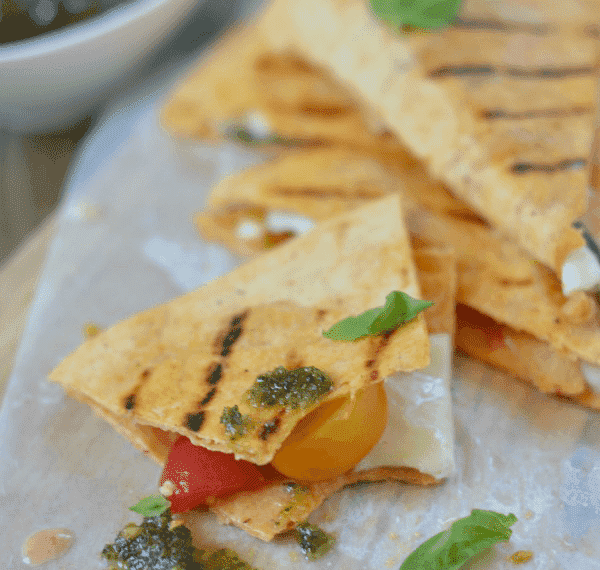 Are your Toufayan Multiigrain Pitas Vegan? Hello Katy and thanks for your interest. I usually don’t eat wraps, but I am one that doesn’t shy away from new eats. 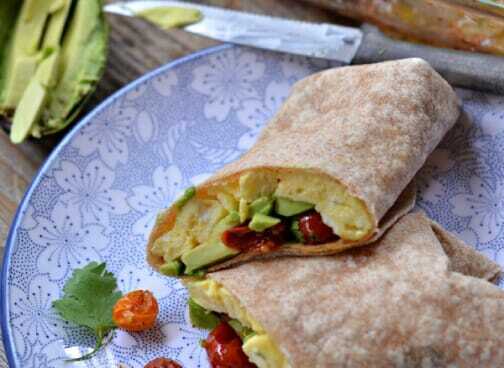 I wouldn’t mind eating a nice burrito wrap, with some nice meat, and grilled veggies. The idea of that really sounds good, and really intriguing. Thanks for the ideas and pictures of delicious wraps! We have a lot of vegan customers. Are the wraps vegan? Our wraps are not vegan, but we do have Gluten-Free Pita Chips that are vegan! 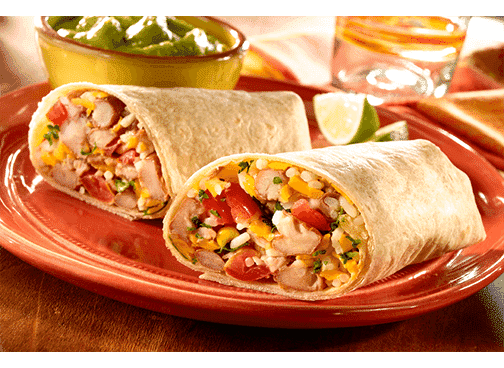 What sizes of wraps for food service industry do you provide and what are the minimum order quantities. I am interested in 12” across my range that I am planning to sell. We’re glad to hear of your interest. 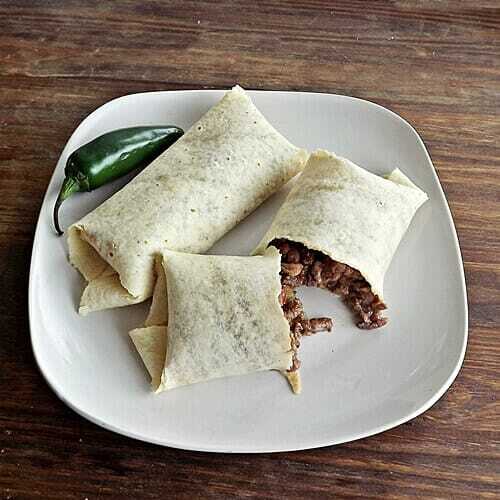 Our 12″ food service wraps are available in 12 piece packs and come in 10 delicious flavors. For more information please contact a representative directly at info@toufayan.com or 1-800-EAT-PITA, or use the contact form on this site.